These are just six of many community friendly dog breeds that are recommended for seniors. 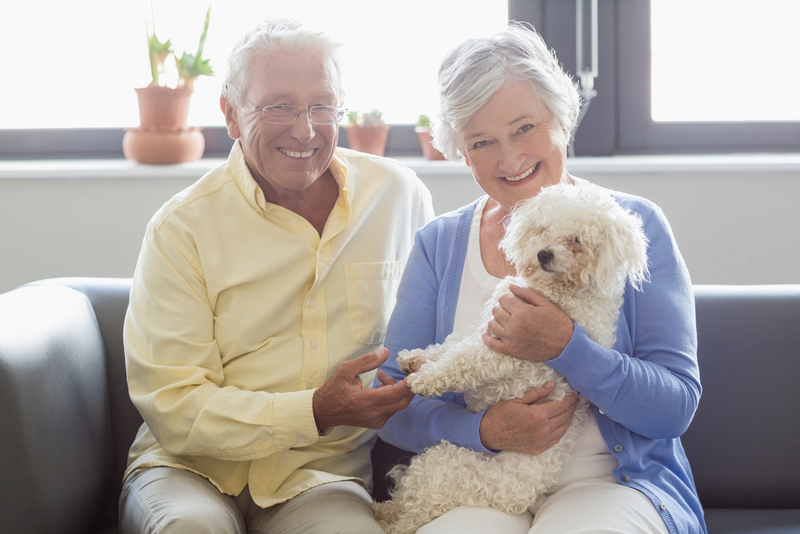 American Humorist Josh Billings said, “A dog is the only thing on earth that loves you more than he loves himself.” Here at Rittenhouse Village Senior Living, we encourage residents to have pets as companions. Before making the big jump into having a pet, make sure the pet fits your family’s personality and lifestyle.